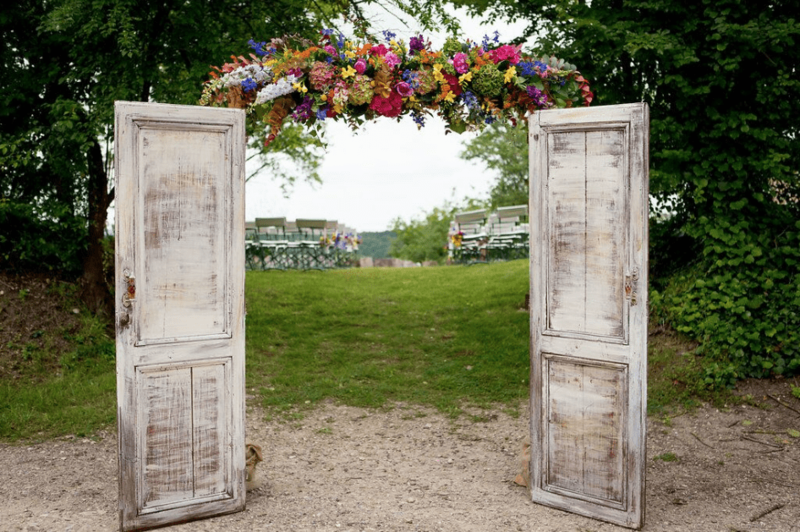 What makes a wedding unforgettable? It’s the little surprises and details – especially if they’re meaningful to the couple and their friends. 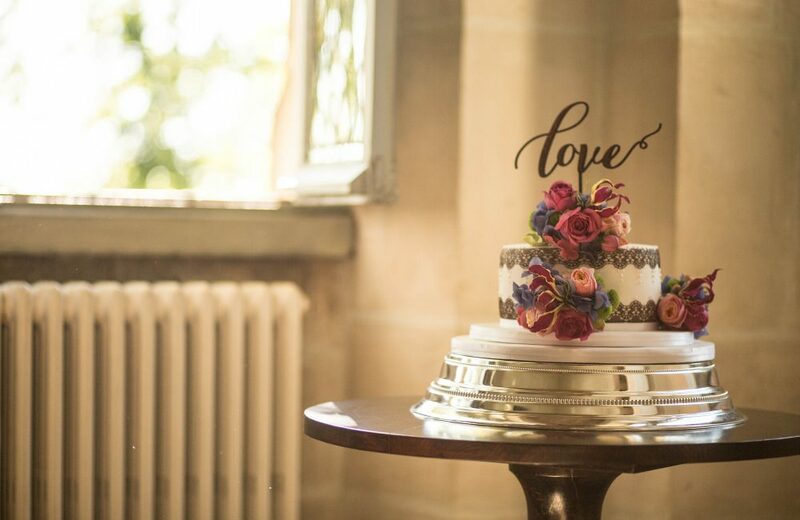 If that means a treat station laden with the groom’s favourite pretzels… or an antique carpet from the bride’s ancestral country… or a set of wedding thrones embellished with white roses… then your wedding’s the day. With your personal wedding stylist, your dreams are the only limit. Do you want your wedding, your way? Here’s the woman to help you make it happen. 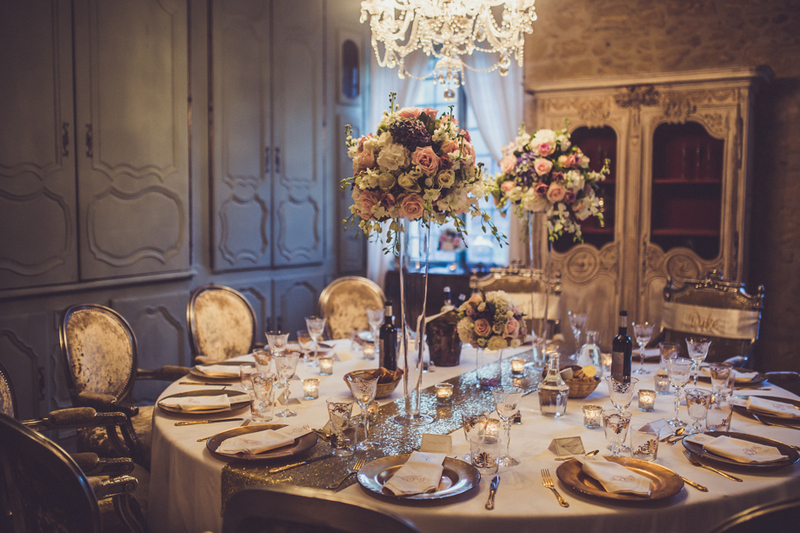 Beth Stretton is a globally renowned, award-winning wedding stylist. 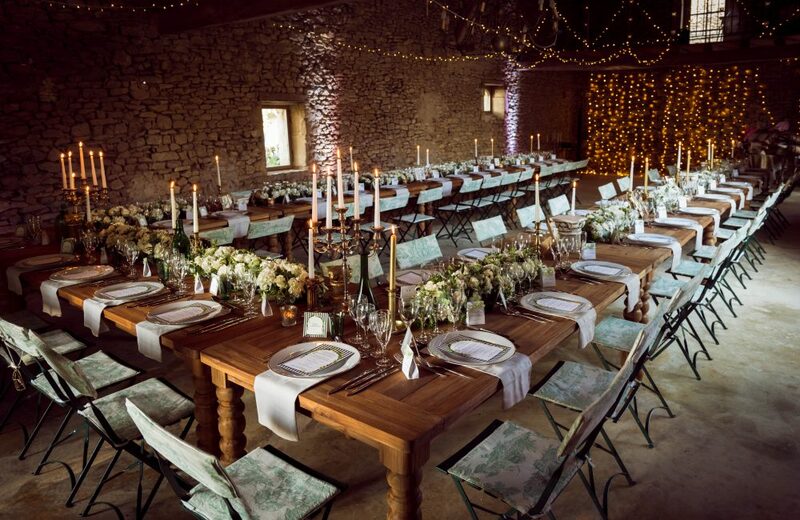 Since relocating to Wales, she’s styled some seriously enviable wedding receptions. Beth works with co-director Ed Hinton, the Prop Master. Ed’s the kind of person who can make anything possible. Give us a challenge. We love styling unique, crazy, wonderful weddings! Choose from our entire vault of wedding props, linens, lighting, and chairs, and we’ll customise every little detail. 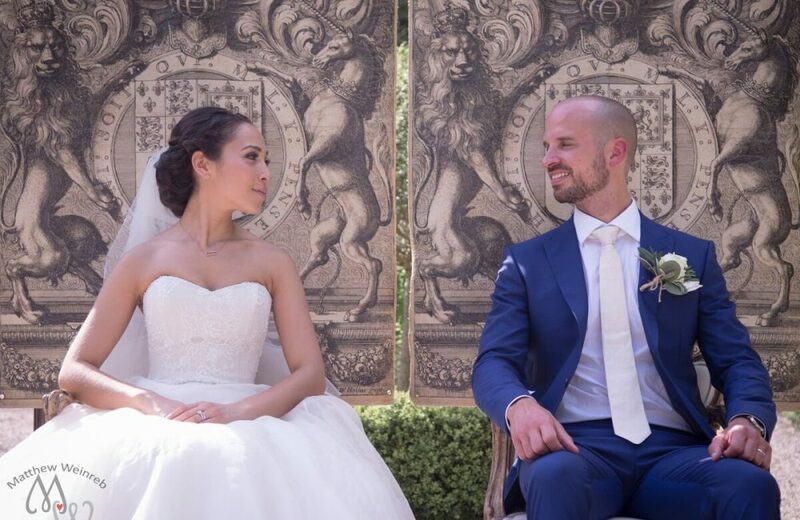 Whether you’ve planned your wedding down to the last teaspoon, or you want guidance from a seasoned wedding stylist, this package gives you maximum flexibility and choice. It includes a wedding stylist to set up on the day – so you won’t be fiddling with fairy lights at 7am (why not pop the champagne instead?). 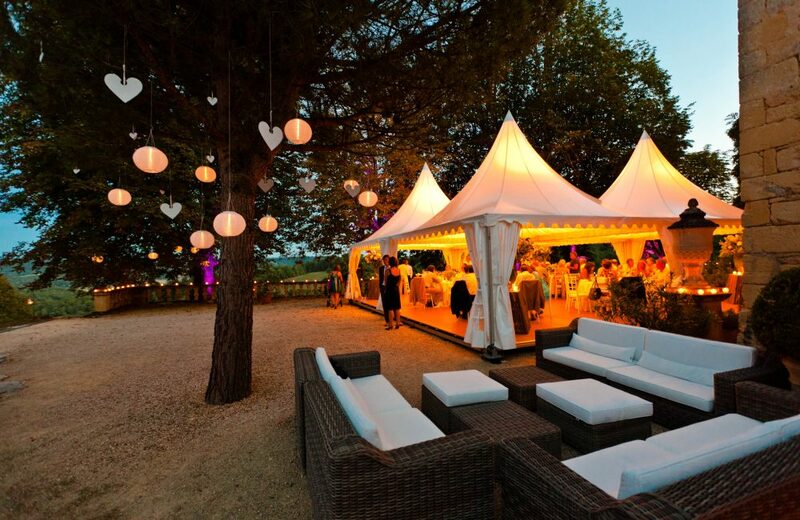 Choice of M&C event props – including chairs, garden games, crockery, lighting, pagodas, giant letters, etc. Fill two vans with everything you fancy from our entire stock of props! 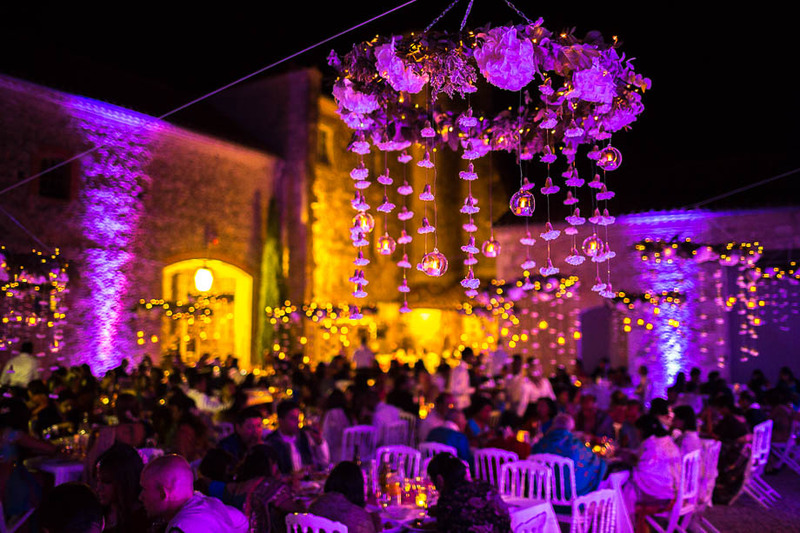 Your own wedding stylist on the day – to ensure every light is twinkling! 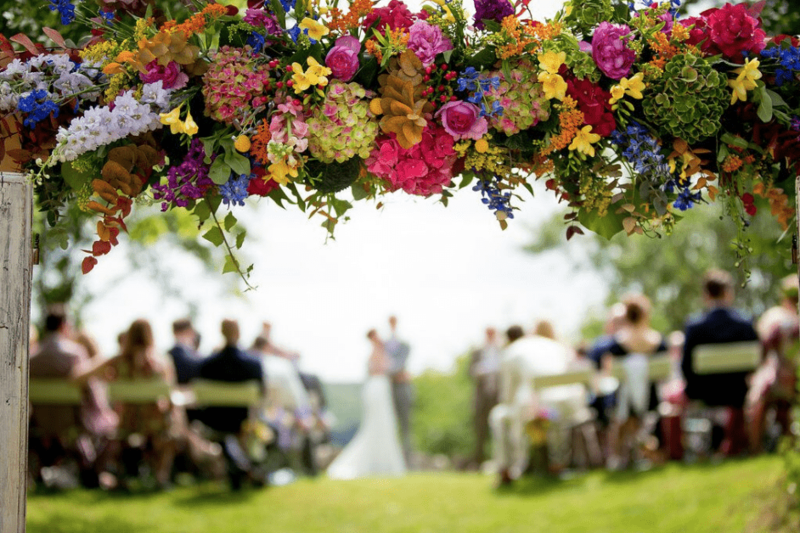 Your stylist will liaise with other suppliers, including florists, to ensure that everything goes smoothly. We’ll deliver, set up, and disassemble. When you’re searching for a wedding venue, feel free to choose the wild card. We’re based in South Wales but Megan & Claude can bring the magic anywhere… so choose a venue that speaks to you. From the hauntingly beautiful atmosphere at Manorbier to historical splendour at St David’s, and medieval bliss at Caldicot, Wales is filled with breathtaking castles. 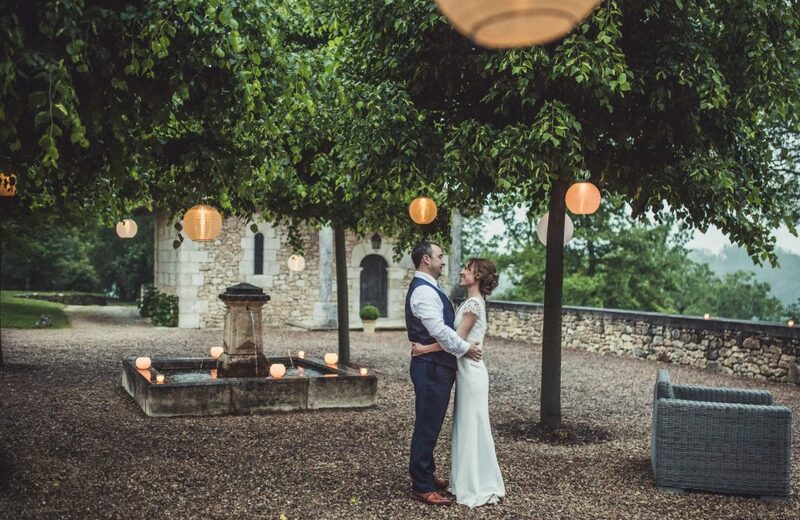 Megan & Claude’s wedding stylist can transform even a partly-ruined castle into a wedding venue. To create a castle wedding venue, you’ll need seating, lighting, and a focal point like a pagoda draped with linen or covered in flowers. Our Wedding Styling Package is simply perfect for bringing the wedding reception to almost anywhere, as you can see from the shots on our blog. 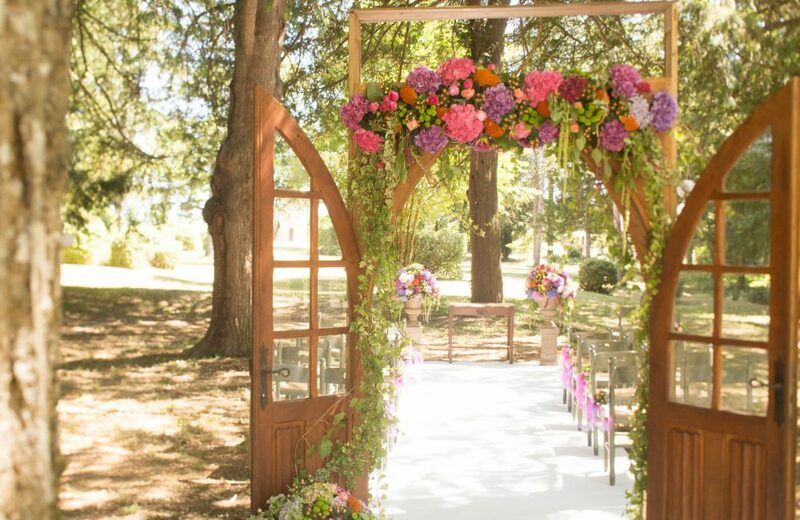 Contact us to help find and style your perfect wedding venue.